Popular Pakistani actor known for playing the lead role on the show Main Abdul Qadir Hoon. He was a nominee for Best TV Actor at the Lux Style Awards. He got his start on the show Sheeshay Ka Mahal, where he played a silent role. He has been given the nickname Sunny Tunio. His father is Sindhi actor Salahuddin Tunio. 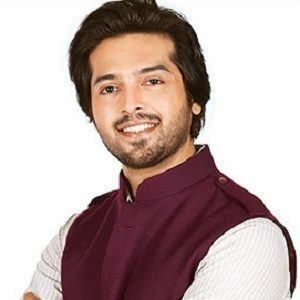 He starred alongside Javed Sheikh in the 2014 comedy/action feature Na Maloom Afraad.